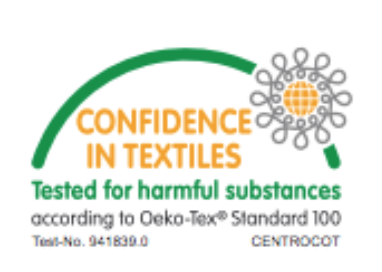 Wooly Organic products are created in Latvia. Funky Feet collection designed by: Asnate Blankveina, Latvian Academy of Art. This adorable Wooly Organic Bunny is a wonderful soft companion for toddlers. It will become a really special friend during the day and at night. The child will find a little pocket friend – Bunny, who will be a great companion for useful conversations and to develop communication skills. The fine hands and legs of the toy are easy to grip for the child and they are great to develop fine motoric skills and hand-to-eye coordination by tie and untie. Height 22 cm, presented in a card box. Suitable for babies from 3+ months. Conventional cotton uses only 3 percent of the world’s farmland, but at the same time uses 25 percent of the world’s chemical pesticides and fertilizers. Cotton is the second most pesticide crop in the world after coffee. WHAT IS CORN FIBER TOY FILLING? Environmentally friendly, all natural fiberfill. This fiber fill is made of 100% PLA which is a new fiber made form the annually renewable resource corn. It is biodegradable & compostable, naturally hypoallergenic & anti-bacterial. Easy care – machine wash. 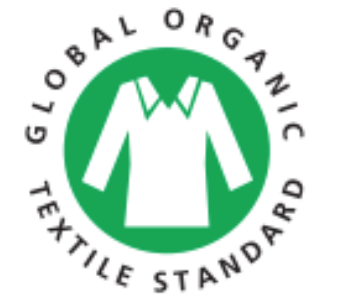 Textile - 100% certified organic cotton - grown without the use of toxic chemicals. Filling - 100% Corn Fiber - naturally hypoallergenic & anti - bacterial. Easy care - machine wash. Item came just as pictured/described. Nice quality!